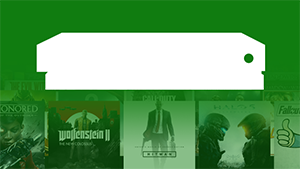 All of the titles are Xbox One titles. The list of upcoming titles, and their release dates, can be found below. Meanwhile, if you're playing any of these six titles, be sure to complete them before they're removed at the end of the month. Outlast will be removed on April 21st, while the remaining titles will leave on April 30th.